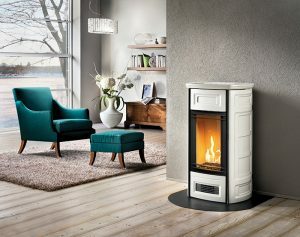 Propane | Country Stoves & Sunrooms Ltd.
We offer a great selection of efficient, quality propane fireplaces, stoves and inserts. Propane hearth products are a great way to space heat an area, while offering a beautiful focal point for any room. A propane fireplace relaxes and warms you, without the hard work that accompanies wood burning. Most propane hearth products do not require electricity, so they are a great back up during a power failure. Propane appliances are direct vented out through an exterior wall, so installation options are very flexible. Drop by our showroom and have a look today!